With only 15 days till the super cool, ultra hip, gone green BlogPaws Conference in Nashville, today's Wordless Wednesday theme is "Travel with Me"—don't miss this photo! Meanwhile, back at the Ohio ranch...it's a gorgeous, clear, cool day and we're headin' out for a hike in our favorite metro park—photos to follow. 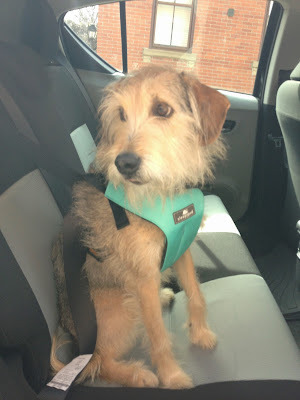 Soon I'll be all buckled in and ready for the drive...if Parental Unit ever gets going! 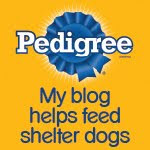 On to the BlogPaws Wordless Wednesday Pet Blogger Hop to see who's traveling with whom. You look ready to go! Have a great time on your hike, Bocci! Ya look ready to hit da road! We had a great time, but PU forgot to bring her phone, so no pics! Can't wait to see pics of your day! Hope you had a great day, Bocci! 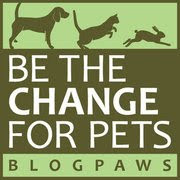 Bocci are you going to be at BlogPaws with your Mama? I hope so!